Environmental approvals are often required by Federal, Provincial and Municipal regulations when developing, remediating or reclaiming lands. They help to measure and understand the adverse environmental, social, heritage and health effects that may occur during a project lifecycle. Passive Remediation Systems Inc. (PRSI) supports developers, industry and government agencies through each step of the process. Our offices across Canada are proficient at facilitating the complex process of site certification and environmental approvals. We have in-house experts who are appropriately qualified and accreditate to provide regulatory site certification and we have the technical know-how to carry out field studies that support approvals. If you are engaged in the following, you will need to obtain approvals. Through numerous site permitting projects across Canada, PRSI has gained significant experience and credibility working with regulatory agencies in matters involving soil, water, and air issues. Our understanding of the unique requirements within each jurisdiction helps us to prepare and deliver certifications, approvals, and permits quickly, allowing our clients to move forward with their projects. We have Qualified Professional for Environmental Site Assessments (QP-ESA) and for Risk Assessments (QP-RA) on staff in Ontario to file Records of Site Condition (RSCs) and to establish site-specific environmental standards and remediation plans in Ontario. We have Contaminated Sites Approved Professionals (CSAPs) on staff in British Columbia to obtain legal instruments from the BC Ministry of Environment such as Determinations, Certificates of Compliance, Approvals-in-Principle, and Release Letters. 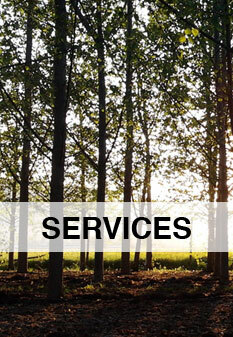 In Quebec, we have in-house Experts who can attest (certify) the completion of remediation at contaminated sites. 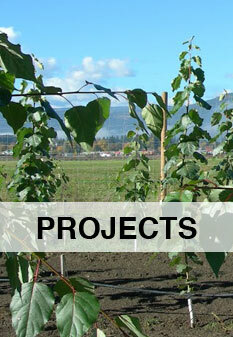 Need help moving forward with your project but require the completion of environmental certifications/permits? Give us a call.